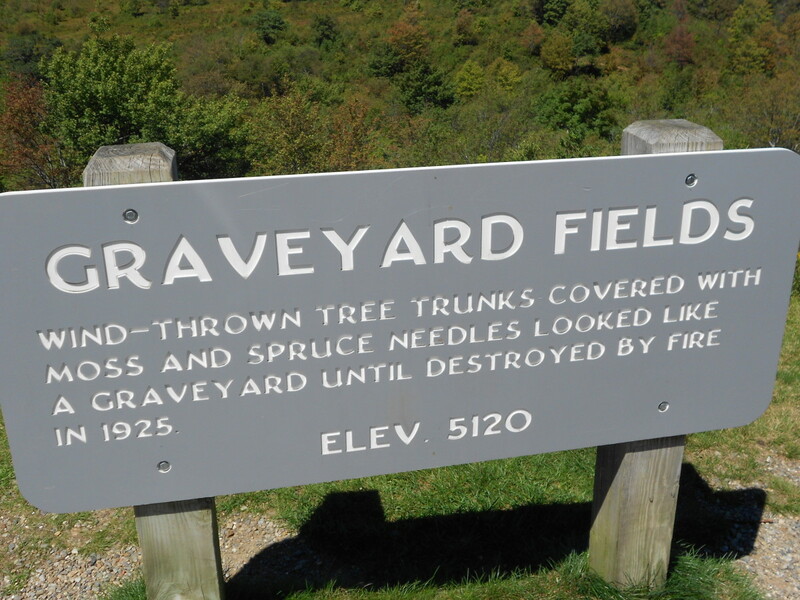 How could a place as vibrantly beautiful as Graveyard Fields have such a dreadful name? The photo of the sign below reveals the mystery. This is one of my all-time favorite spots for a hike: plenty to see including a clear stream and waterfall. 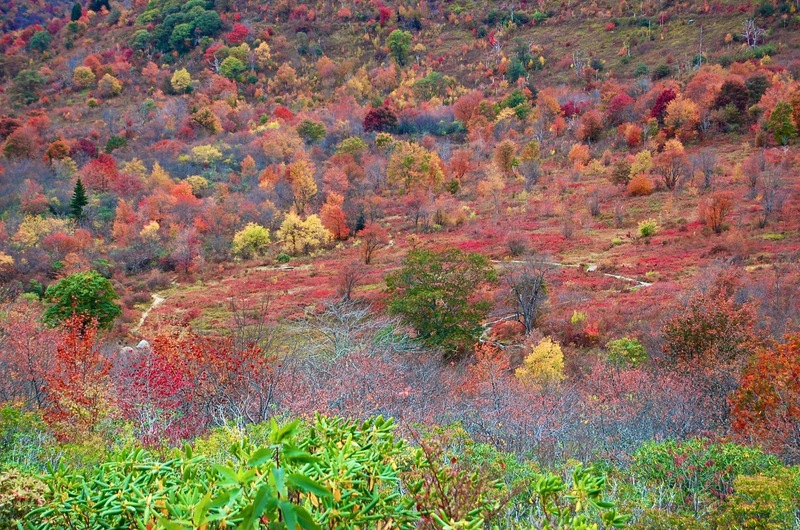 You can find Graveyard Fields near East Fork, North Carolina on the Blue Ridge Parkway. If you ever visit, you can add your mark here.